Welcome to Main Street Ltd. 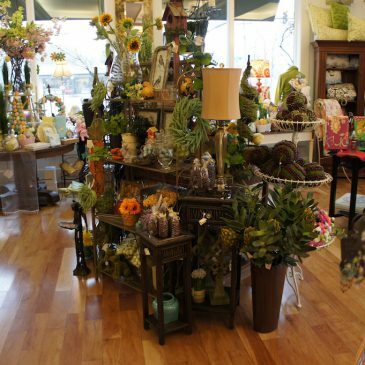 Welcome to our specialty store located in beautiful downtown Brevard in Western North Carolina. 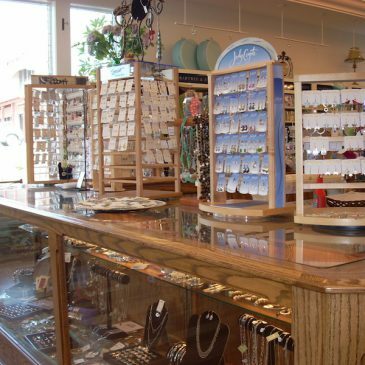 Situated in the Heart of Brevard and surrounded by the Land of Waterfalls, we feature eclectic gifts, unique decor and your favorite brands. 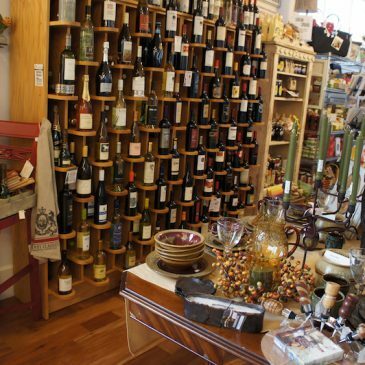 We are a must-visit shop in Brevard, NC! We invite you to stop in and discover a fine selection of women's apparel, jewelry & accessories, gourmet gifts, home decor, bath & body products and more. Our smiling and friendly staff is always here to help you with any of your needs, whether it be gift or wedding registry, custom-made gift baskets, or even a special treat for yourself. Need the perfect gift for a wedding? We can help with that too. 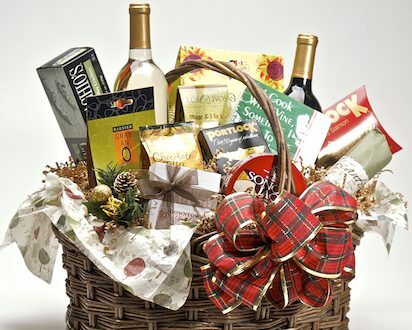 We offer Wedding & Gift Registry as well as customizable gift baskets for any and all occasions. And don't forget your Camp Pacs! 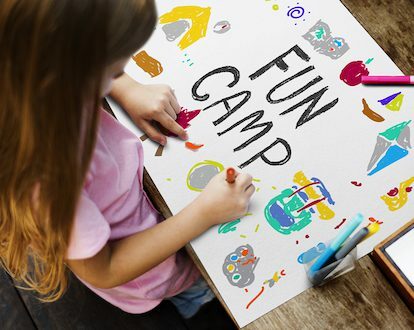 That's right - Main Street Ltd is home to the best camp care packages, designed to keep youngsters entertained for hours! Shipping to camps nationwide, we will make sure you have the perfect gift to say "Miss you. Now GO HAVE FUN!" View our monthly calendar for information on events and wine tastings, including Brevard's very own 4th Friday Gallery Walk. Come on in to Main Street Ltd today and discover one of the best little shops in what we think is Western North Carolina's most charming town, Brevard.